We hired Jan Smith to design our Standard Operating Procedures for the Walt Disney World Salaried Casting division. Jan produced a clearly defined and easy to implement documented system for the division that streamlined how recruiting efforts would take place within the company. I have, and will continue to utilize her services for future Human Resource projects. Knowing Jan Smith for many years has been a great privilege. We’ve worked together on several projects which ended in great success. I recommend her as a high level HR Consultant to any company. She is an expert in all areas of Human Resources with a great emphasis in Hospitality and Training. Her professional approach is coupled with grace and sincerity. Any company who utilizes her consulting skills will benefit tremendously. Her integrity and ethics is second to none, a must in the HR field. Over the past 15 years I have worked with Jan Smith on many hospitality projects, including some of the largest hotel openings that have ever been undertaken in the hospitality industry. While assisting us with recruiting for the large scale opening of Steve Wynn’s Beau Rivage Resort & Casino I began to get a feel of the talents and skill sets of Jan and her team. Our success during the opening was directly related to the outstanding candidates she produced for our review and eventual hiring. Since then she has been a resource I continue to keep in mind for special projects. Jan is able to produce effective results within a short time frame, and has a keen understanding of managing multiple high level recruiting efforts. Not only do I use her skills where applicable but highly recommend her to others. Jan Smith is a consummate professional who strives for excellence; she emulates the epitome of customer service and demonstrates those strengths, dedication, experience, and best qualities to each client. As a consultant, she insures “human” sources are valued and thought of as the most critical and valuable resource, key to the organization’s success. She is a woman of conviction, and heart, very positive and encouraging, enthusiastic, and dedicated to making a difference in each life she touches, personally and professionally. Working with Inland Management Group has been one of the keys to my success in my two businesses. Jan provided me with everything I needed to open a business with over 20 employees, and has provided essential ongoing support for all my HR needs as the businesses have grown. I have no doubt she has saved me thousands of dollars by helping me avoid costly mistakes. I have worked with Jan and Inland Management Group since 2008. She is eminently qualified in the Hospitality Service Industry and brings a fresh perspective to today’s hospitality trends and challenges. Jan is a highly skilled, innovative professional with results-focused qualities. I would highly recommend Jan based on my personal experience and complete satisfaction with her and her company. Jan Smith of Inland Management Group, has worked with our team on many projects since 2007, and I highly recommend her consulting services. Jan assisted us with all of the Human Resources critical path items for the opening of our Sheraton Resort in Carlsbad. Jan was instrumental in staff recruiting, on-boarding, and training, and successfully hired our Director of HR. We plan on utilizing Jan’s services for future projects. Are you trying to gain the competitive edge over your competition? Consider Jan M. Smith’s dynamic and entertaining keynote speeches and seminars to share the power of extraordinary customer service. 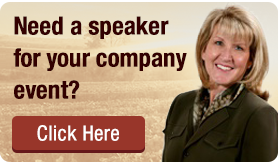 Whether you are in the hotel, restaurant, retail, winery, or any customer-based industry, Jan will help you distinguish your company as a hospitality business of choice. Working for over a decade with The Walt Disney Company, the quintessential leader of customer service standards, Jan recognizes and shares the proven principles for successful service through her insightful programs. Jan’s clients include The Walt Disney Company and its subsidiaries, Universal Studios Hollywood, Nestle USA, Mirage Resorts Inc., Westin and Sheraton Resorts, Caesars Palace Entertainment Company, Princess Cruises, Mastro’s Restaurants, ESPN Zone, Azul Hospitality Group, Wilson Creek Vineyards & Winery and Pechanga Resort and Casino. 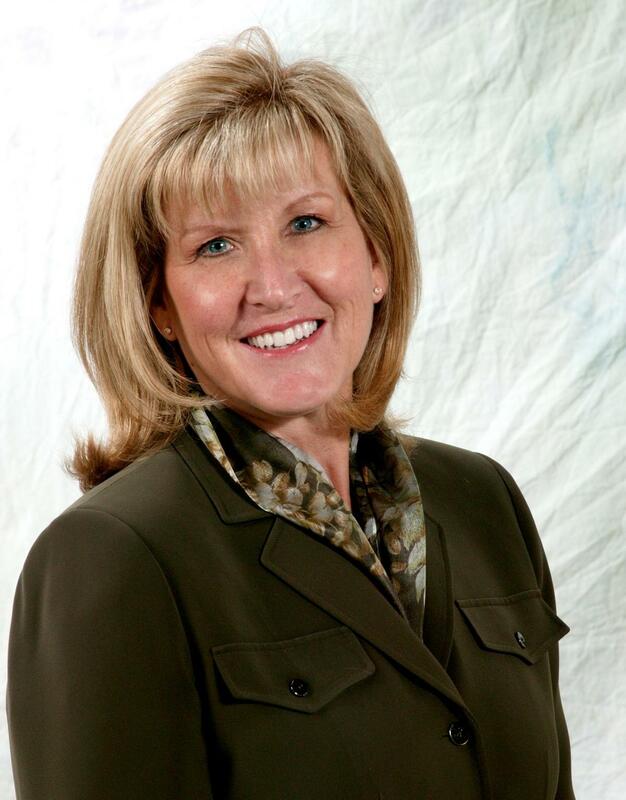 Jan M. Smith is the Founder and President of Inland Management Group, a Human Resource Consultancy located in Temecula, specializing in the Hospitality and Service industry. You can contact Jan at (951) 302-6483, www.inlandmgtgroup.com, email at jsmith@inlandmgtgroup.com.